Every summer most children and teenagers lounge by the pool or hang out with their friends. 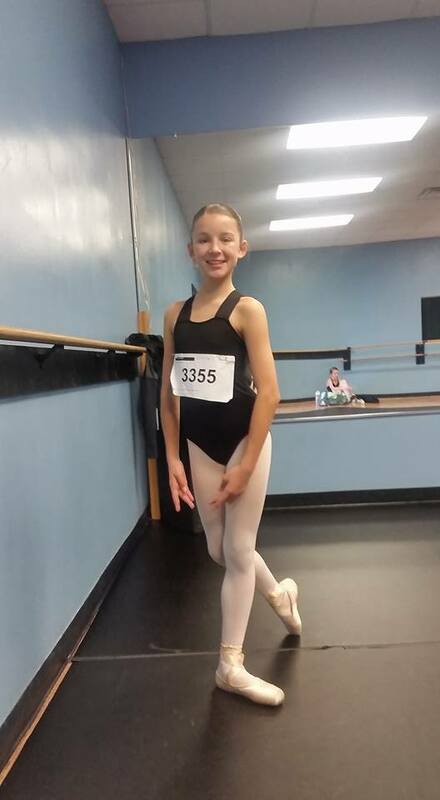 Statesboro School of Dance student Katherine Whitlock chose to take one week out and study at the Joffrey Ballet Intensive at the University of Georgia in Athens. The Joffrey Georgia South program is led by Colleen Merwin a former professional dancer and an established Joffrey instructor. Mrs. Merwin’s ability to engage and transform a dancer is unparalleled. Dancers are immersed in classical and contemporary ballet, pointe, variations as well as Horton, Alexander, jazz, theater dance, improv and choreography. A true Joffrey dancer is a well rounded and diverse dance. This program creates the True Joffrey Dancer.